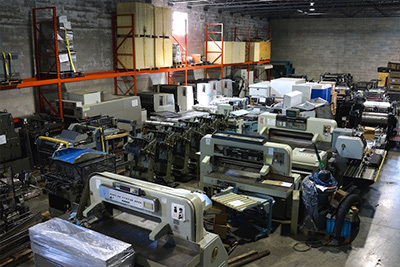 Printer’s Parts & Equipment is a family-run run company that was established in Toronto, Canada in 1972. 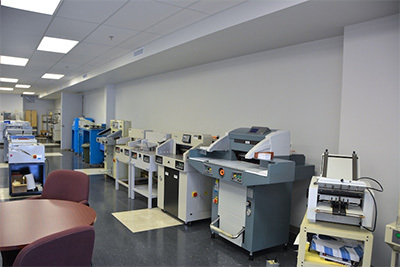 Today we are proud to be one of the largest dealers of quality used printing equipment in all of North America, with over 50,000 square feet of warehouse space, 20 full time staff, and offices in Toronto, Canada and Orlando, Florida. With over four decades of experience in the printing and graphic arts industry, our technical knowledge and expansive network of contacts ensures that our customers get quality equipment at competitive prices. As your trusted source for all of your graphic equipment needs, we are proud to be a member of the International Graphic Fairtrade Association. Our commitment to honesty, transparency and reliability has never been stronger. PP&E participates at international and regional printing exhibitions including DRUPA, Expoprint, IPEX, ExpoGrafica, ChinaPrint, Grafinca, PrintWorld, Print Philippines, IGAS, GOA, PRINT Chicago and many others. 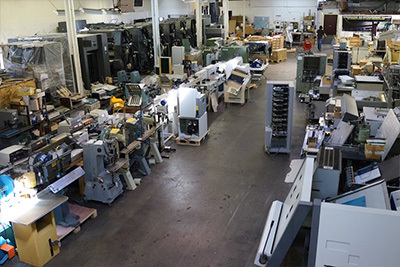 Printer’s Parts & Equipment is recognized internationally as well as domestically and supplies equipment worldwide. You can depend on us to provide you with quality graphic arts machines and equipment in the most efficient and reliable manner possible.